Religion, #althiests, #apologetics, #bestpodcastever, #christianpodcast, #conffesionalspodcast, #creationvsevolution, #doesgodexist, #evidence, #evolution2.0, #funpodcast, #hughross, #jewgentile, #johnlennox, #kenham, #makeamericathinkagain, #newathiests, #reasonstobelieve, #theism, #truth, #unbelievable? 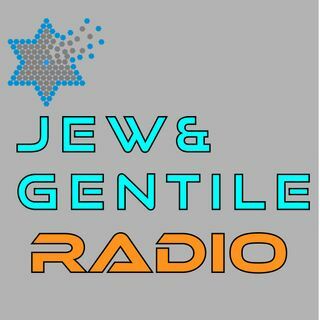 Hugh Ross comes on the Jew and Gentile show. Jewish comedian in Hollywood comes to know the Jewish Messiah!